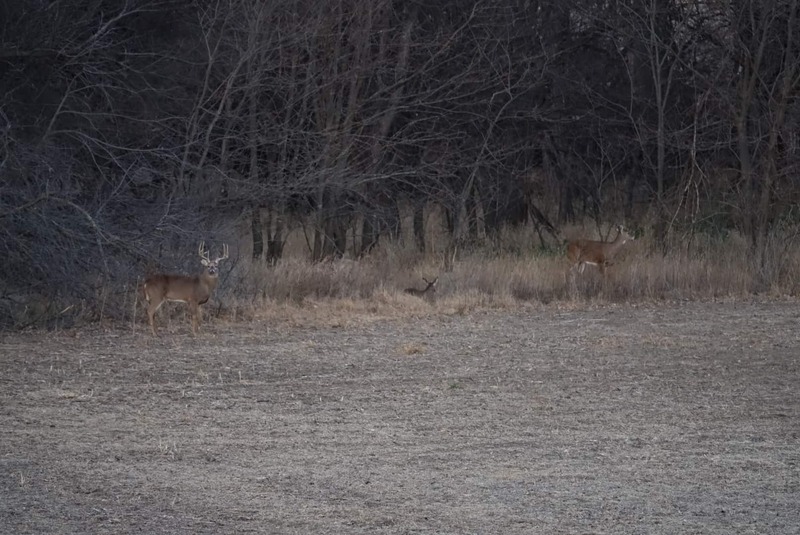 On this week's podcast, we sit down with a group of eager whitetail hunters in the state of Ohio. These deer hunters invested a full day in an educational event hosted by the local QDMA Branch. We had the privilege of speaking at the event along with several other great presenters discussing all things food plots, habitat management, forestry management, aging deer on the hoof, and the state of Ohio deer population. At the end of the event, we did a live recording of a question and answer session with everyone there this week. To keep things interesting, we asked Mike Tonkovich and Clint McCoy of the Ohio State Deer Management Program to join us on the panel to field these questions. These two employees of Ohio help determine state hunting regulations and bag limits.